What is the cheapest way to get from Cannobio to Ascona? The cheapest way to get from Cannobio to Ascona is to drive which costs 1€ - 3€ and takes 18m. 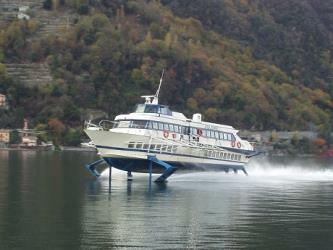 What is the fastest way to get from Cannobio to Ascona? The quickest way to get from Cannobio to Ascona is to drive which costs 1€ - 3€ and takes 18m. Is there a direct bus between Cannobio and Ascona? No, there is no direct bus from Cannobio to Ascona. 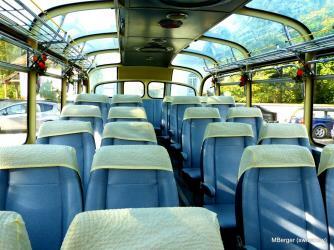 However, there are services departing from Cannobio and arriving at Ascona, Barragie via Brissago, Municipio. The journey, including transfers, takes approximately 58m. 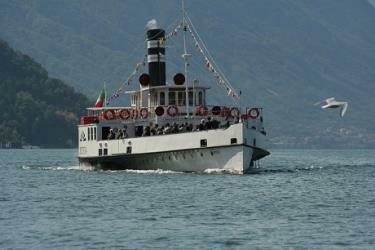 Is there a direct ferry between Cannobio and Ascona? 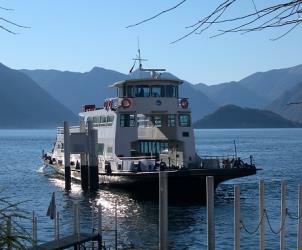 Yes, there is a direct ferry departing from Cannobio and arriving at Ascona. Services depart four times a day, and operate every day. The journey takes approximately 19m. How far is it from Cannobio to Ascona? The distance between Cannobio and Ascona is 12 km. The road distance is 16.8 km. How do I travel from Cannobio to Ascona without a car? The best way to get from Cannobio to Ascona without a car is to ferry which takes 19m and costs 6€ - 9€. How long does it take to get from Cannobio to Ascona? 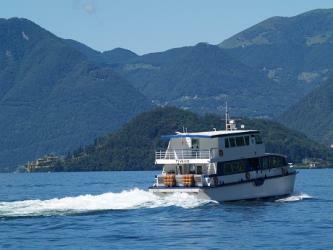 The ferry from Cannobio to Ascona takes 19m including transfers and departs four times a day. Where do I catch the Cannobio to Ascona bus from? 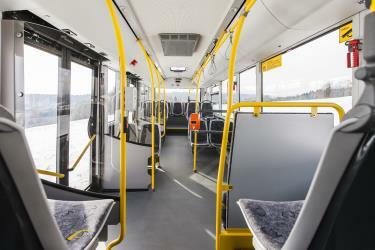 Cannobio to Ascona bus services, operated by VCO Trasporti, depart from Cannobio station. 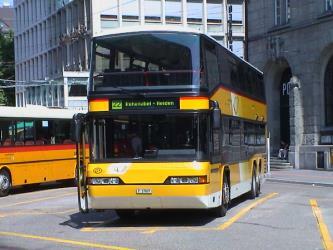 Where does the Cannobio to Ascona bus arrive? 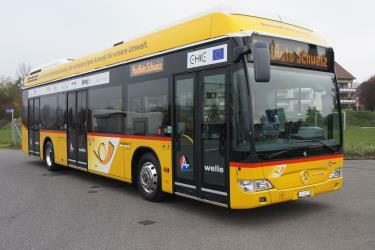 Cannobio to Ascona bus services, operated by Swiss PostAuto, arrive at Ascona, Barragie station. Can I drive from Cannobio to Ascona? Yes, the driving distance between Cannobio to Ascona is 17 km. It takes approximately 18m to drive from Cannobio to Ascona. What companies run services between Cannobio, Italy and Ascona, Switzerland? You can take a bus from Cannobio to Ascona via Brissago and Brissago, Municipio in around 58m. Where can I stay near Ascona? There are 2078+ hotels available in Ascona. Prices start at SFr 78 per night. Discover how to get to attractions and hotels near Ascona. The Contra Dam, commonly known as the Verzasca Dam and the Locarno Dam, is an arch dam on the Verzasca River in the Val Verzasca of Ticino, Switzerland. The dam creates Lago di Vogorno 2 km upstream of Lake Maggiore and supports the 105 MW Verzasca Hydroelectric Power Station hydroelectric power station. It was constructed between 1961 and 1965 and starting shortly after its reservoir was filled, a series of earthquakes related to its water load occurred until 1971. The dam is owned and operated by Verzasca SA and is the fourth tallest in Switzerland. Cimetta is a mountain in the Lepontine Alps, it is located above Locarno and Lake Maggiore. The Brissago Islands (Italian: Isole di Brissago) are a group of two islands located in the Swiss part of Lake Maggiore close to Ronco sopra Ascona and Brissago. Both islands belong to the district of Locarno, in the canton of Ticino. Monte Tamaro is a mountain of the Lugano Prealps, overlooking Lake Maggiore in the Swiss canton of Ticino. Reaching a height of 1,962 metres above sea level, it is the highest summit of the chain located between Lake Maggiore and Lake Lugano, which also includes Monte Lema. It is also the most prominent summit of the canton. Rome2rio makes travelling from Cannobio to Ascona easy. Rome2rio is a door-to-door travel information and booking engine, helping you get to and from any location in the world. Find all the transport options for your trip from Cannobio to Ascona right here. Rome2rio displays up to date schedules, route maps, journey times and estimated fares from relevant transport operators, ensuring you can make an informed decision about which option will suit you best. Rome2rio also offers online bookings for selected operators, making reservations easy and straightforward.